Mobile Web App vs Responsive Web Design – Which is better? Home Blog Best Option for Enterprises: Mobile App or Responsive Design? Businesses today have various questions in mind such as what is a responsive web design or a mobile website or a mobile web app for that matter. Are these all different names for the same thing? With these questions having risen in the minds of many people due to emergence of smartphones and tablets, we decided to make things easier with this post. Mobile web app development and responsive website design are two similar yet very different things from each other. Responsive web design is a specific edition of an on-going website that is optimized for smartphones and other cellular handsets. These web designs can be accessed from various cellular platforms such as iPhone, Android, Windows and many more. A single web browser can help you access these web pages. On the other hand, a mobile web app is a software application that can be downloaded from various App Stores and further installed on the smartphone. A mobile web app development is carried out specifically for its desired mobile platform. A mobile web app can be anything ranging from calendar, mobile game and banking software to a shopping portal. Which one should you prefer? With the increasing use of smartphones and other cellular devices that have smaller touch screen facilities, accessing a normal website can become a little tedious. Responsive web design may prove to be a respite in this case. 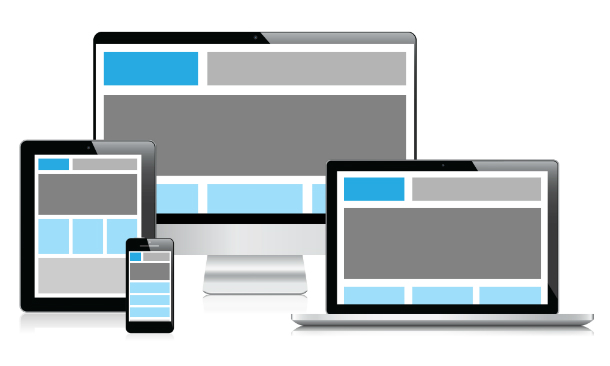 However, even responsive websites perform better in larger screens like that of tablets. On the other hand, mobile web app development is done keeping in mind that the application can be accessed on smaller display screens and touch based mobile devices, making the navigation and browsing process completely user-friendly and speedy. Mobile web apps are designed in such a manner that the images and content used are small in size and can be downloaded easily with minimum internet speed. 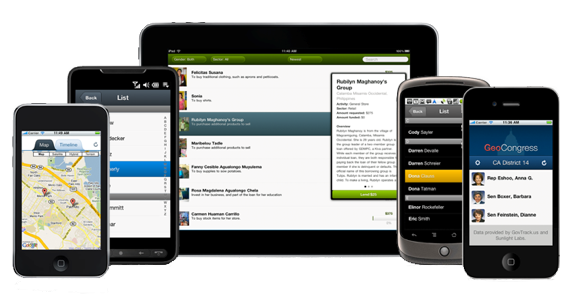 There are a few responsive web designs that might include exceptional features. 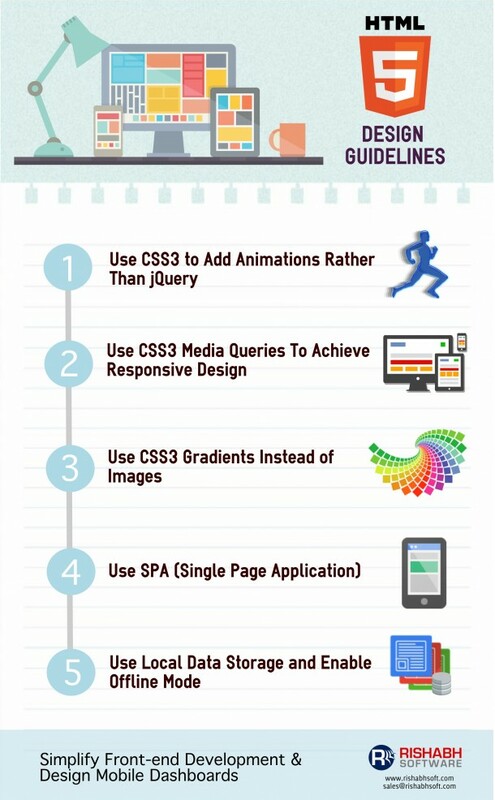 These features may not make sense by itself but the usage would be more comprehensible if the web design is converted into a mobile app. For instance, bank websites and e-commerce portals are recent examples that offer its services through mobile web app. The services then would be faster and highly responsive. Though having numerous pros as discussed earlier, there is a downside of mobile web app. Before using a web app you would need to download the application and then install it on your mobile device. This may occupy few megabytes of your device memory too. If you are to consider the factor of time and money in terms of development process, then mobile web app development can be considerably more expensive and may take a little longer compared to website design and development. It will also be compatible to the platform it has been dedicatedly designed for. For instance, if you wish to develop a mobile application that is compatible for both Android and iPhone platforms, then you would need to design two apps for individual platforms or make them individually compatible for both platforms by making a few alternations in mobile web app codes by choosing the Hybrid App development approach. Apart from this, the app can be really advantageous being much faster and highly responsive in comparison to responsive web designs. At Rishabh, our app developers can help you decide the right mobile strategy for your business need. Call 1-877-747-4224 (1-877-RISHABH) or fill in the contact form for further details on our experience in the mobile app space. Enterprise App Design: Why it is Essential for Enterprises?